KARACHI: Sino-Sindh Resources (SSRL) executed a subscription and cooperation agreement with a consortium of investors consisting of Global Mining (China) Limited (GMC) and Asiapak Investments (Asiapak). According to a press statement issued on Wednesday, SSRL has plans to develop 10 million tons per annum coal mine and integrated 1,200 MW mine-mouth power plant in Block 1 of Thar coalfields. The total project cost is estimated at $2.6 billion for which a bankable feasibility has been completed through China Coal Technology and Engineering Group (CCTEG). SSRL holds a 30-year mining lease for Block 1 of Thar coalfields which covers approximately 150 square kilometres (km). SSRL was awarded the block after an intensive round of international competitive bidding in September 2011. 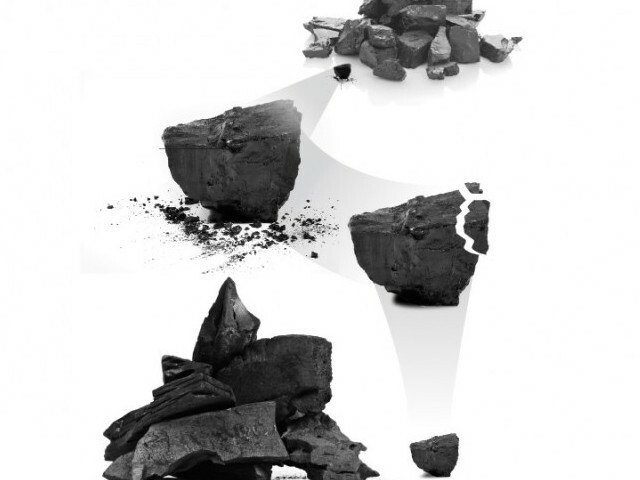 The block holds lignite coal resources of approximately 3.5 billion tons including 600 million tons of measured, 1.9 billion tons of indicated and 1.0 billion tons of inferred resources. These resources are eminently suitable for power generation and have been proven by several reputable international companies including RWE of Germany and CCTEG of China. Under the terms of the agreement, GMC will provide the equity funding for the project and will also arrange the required debt facilities from a consortium of Chinese banks. GMC will also assist SSRL in its ongoing process of negotiating an engineering procurement and construction (EPC) contract with a state-owned EPC contractor in China. GMC will also take a majority representation in the board of directors of SSRL and will appoint its chief executive officer.